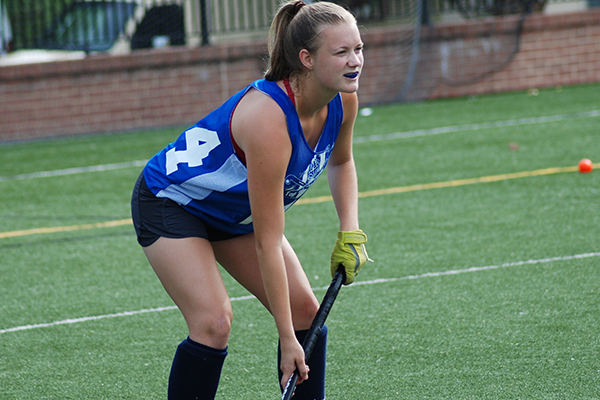 While our Revolution Field Hockey Camps all aim to provide top-notch instruction with an amazing experience for everyone who attends, they’re not all the same. We know your schedule can get crazy, and it’s necessary to have some flexibility. 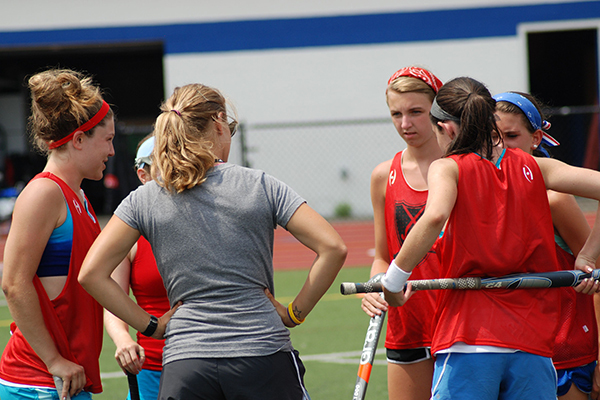 This is why we offer four different kinds of field hockey camps – we want you to have one that fits into your schedule! Today, we’re going to focus on extended day camps that Revolution has to offer around the country. Check out this blog post to get a quick refresher on what makes each type of camp different, but extended day camps allow you to have a full day on the field from morning until night with the added luxury of going home and sleeping in your own bed. Not too shabby, right? Yea, sleeping in your own bed after a long and fun day is the best way to end it. Here are all the extended day field hockey camps Revolution has to offer in 2018, separated by state. Dates Available: Dates not confirmed…check here for updates!